The price includes VAT and delivery. 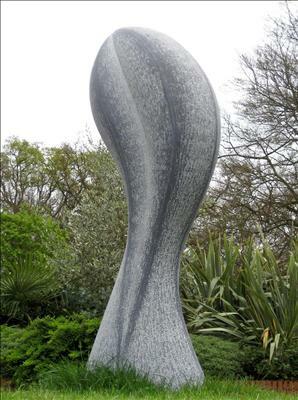 Currently sited at the studio gardens of Messums Fine Art, in Marlow. Contact johnny@messums.com for more information and to organise a viewing. A commission for a similar sized sculpture would currently take up to six months to complete and install. Please contact the artist for further information on commissioning.